The two new Les 4 Ombres eyeshadow palettes in this collection are easy to spot even when closed, as the finish of each compact case is a mattified version the brand’s classic lacquered look. 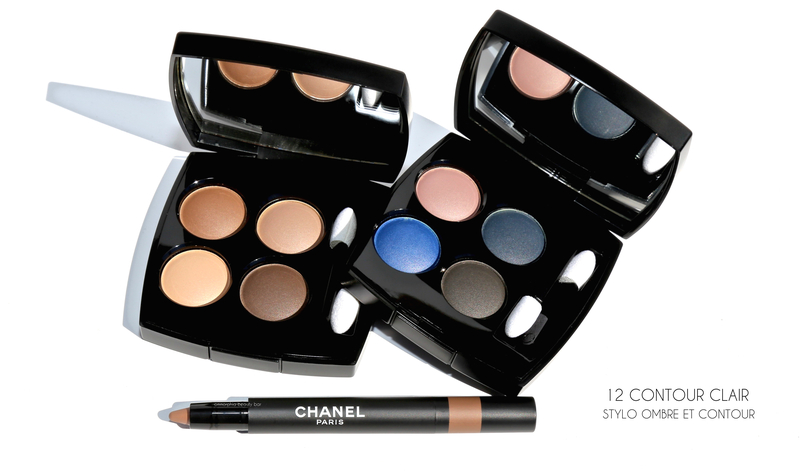 According to Lucia Pica, CHANEL’s Global Head of Makeup and Colour Design, “As the light darkens outside, you need a little extra help from colour … you have the opportunity to create stronger looks” — a statement that definitely resonates with the Quiet Revolution quad, if the jewel-like tones have anything to say about it. Both palettes have several things in common; creamy & colour-saturated hues, effortless blendability, and excellent staying power (when applied over primer). 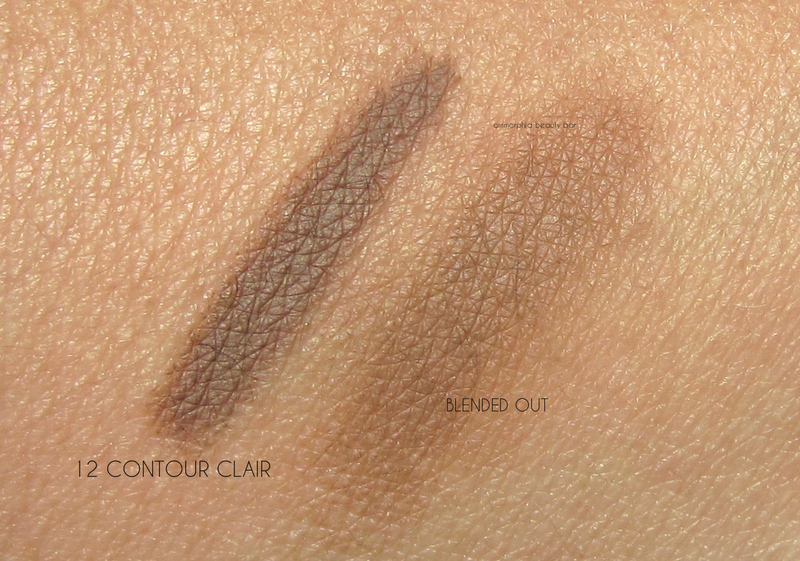 And while Clair Obscur is the obvious choice for creating a more neutral and/or daytime look, you can still amp up the depth by using a dampened brush for application. 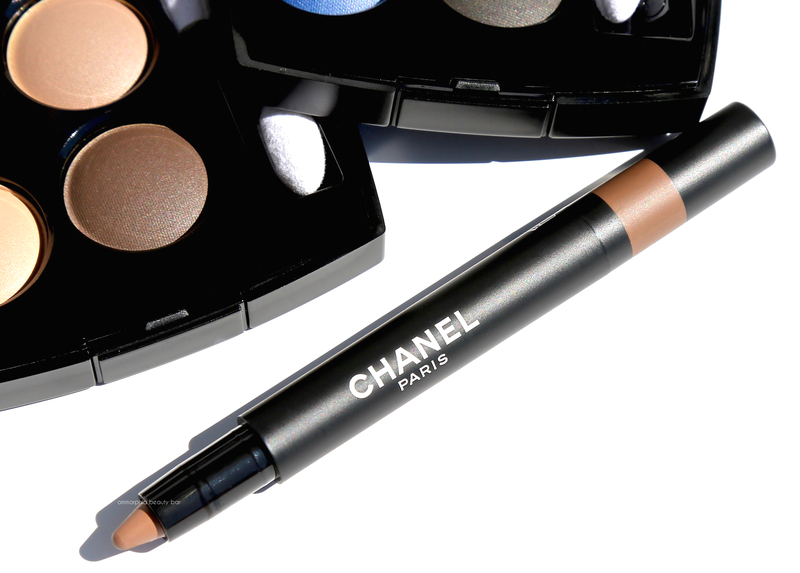 12 Contour Clair Stylo Ombre et Contour (CAN $40.00) | Housed in a twist-up pen format — which happens to be my fave, re: hygienic purposes, there are two other shades released in this collection (not shown: Contour Graphique, gunmetal blue grey & Contour Sombre, black — both limited edition). The texture is super creamy and easy to apply along the sensitive skin of the eye and if you’re planning on blending out, I suggest working one eye at a time to ensure the product doesn’t set before you can finish. 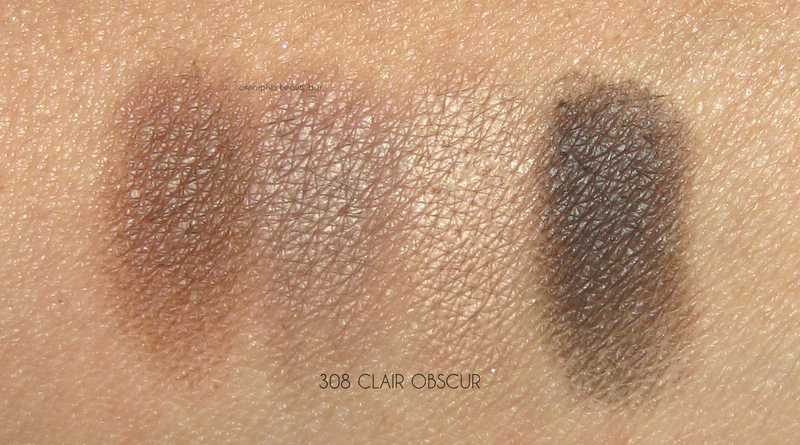 Also, this shade is excellent for layering under any of the hues in the Clair Obscur compact, in order to help with colour intensity. By the way, I recommend alternating the side you apply this pencil with, in order to help keep the tip relatively pointed. 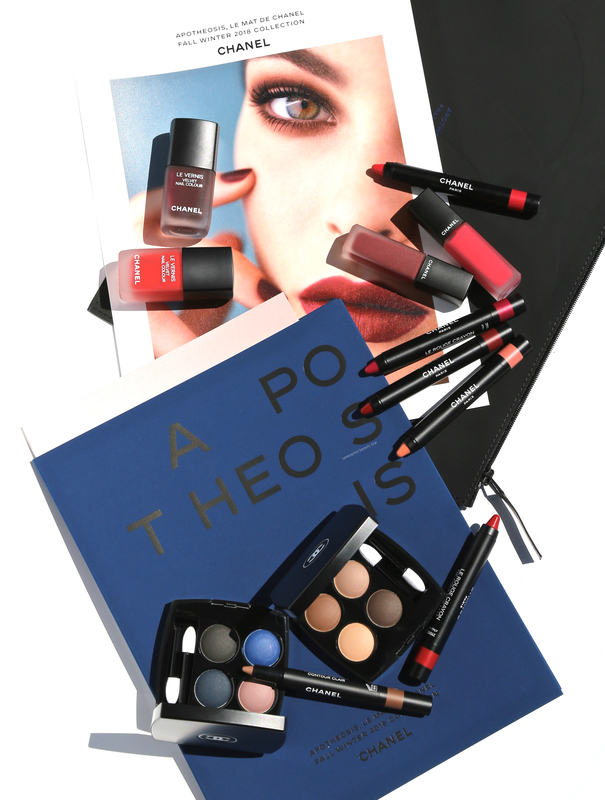 Rouge Allure Ink Liquide Mat (CAN $46.00/each) | While I love the editorial look of matte lips, I’m not a fan of how drying they feel and how they seem to emphasize lip lines. That said, what makes the Rouge Allure formula so wonderful, is how incredibly comfortable it is to wear … with no desiccating aftereffect. The transparent tube makes it easy to monitor usage, while the flattened flocked applicator picks up enough product per swipe to provide full coverage from the get-go. 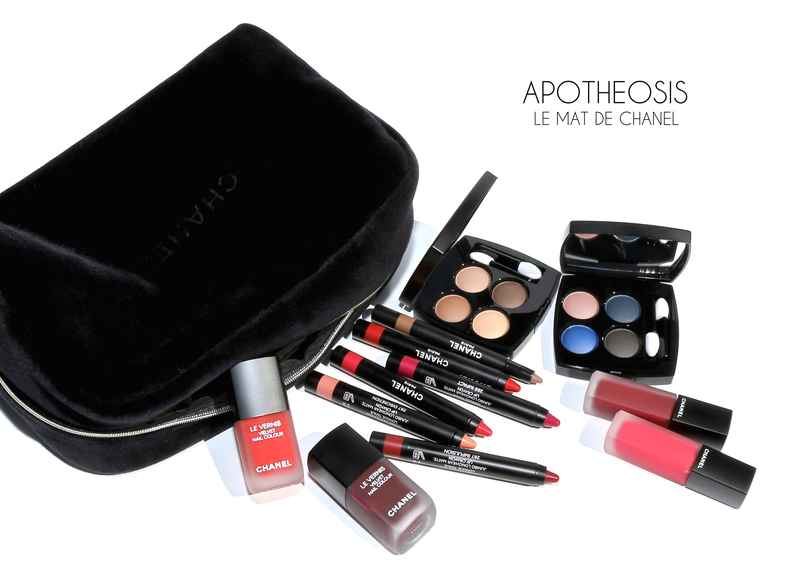 According to Lucia Pica, “Your features can be made stronger and more defined in Autumn; bold, super-extreme matte lips look entirely natural, for example”. And while I do agree, it should be noted that the finish here — much like everything else in this collection — is a far cry from traditional flat matte, instead being more velour-like and and showing the slightest hint of sheen to keep things interesting. There are 2 more shades (not shown): Serenity, mauve brownish-pink & Expression, intense purple pink. 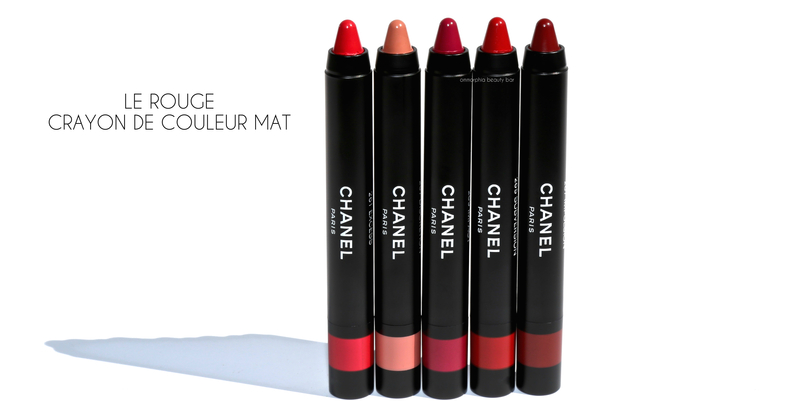 Le Rouge Crayon De Couleur Mat (CAN $46.00/each) | I’m a huge fan of jumbo lip crayons and have gone through several from CHANEL. 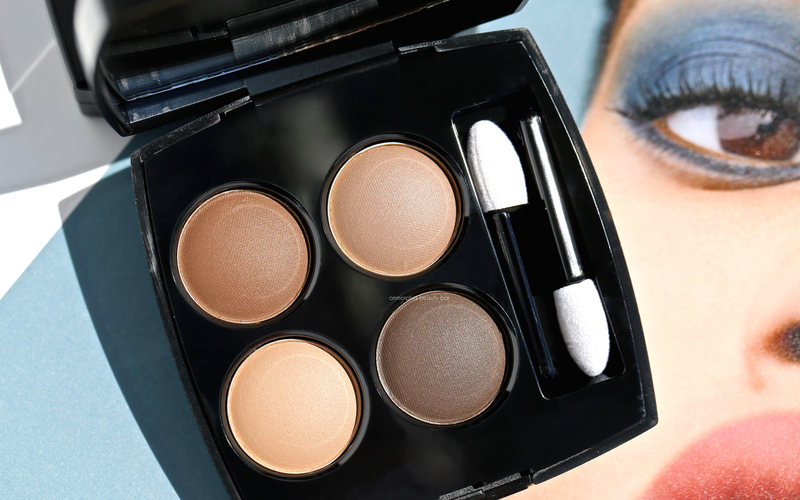 These latest now come in a matte formula (again, think: crushed velvet, not light-absorbing flat) and offer excellent coverage from the very first swipe. The twist-up feature helps to keep the product sanitary, while the cap clicks securely shut. Of course, it wouldn’t be a Lucia Pica-designed collection if it didn’t feature her beloved signature red, and Subversion represents the shade to perfection. Not shown: Provocation, a poppy orange. Le Vernis Velvet, limited edition (CAN $33.00/each) | There is something so edgy about a matte nail, that indefinable je ne sais quoi that tells the world “I’m owning this” (or maybe that’s just me ∗shrugs∗). 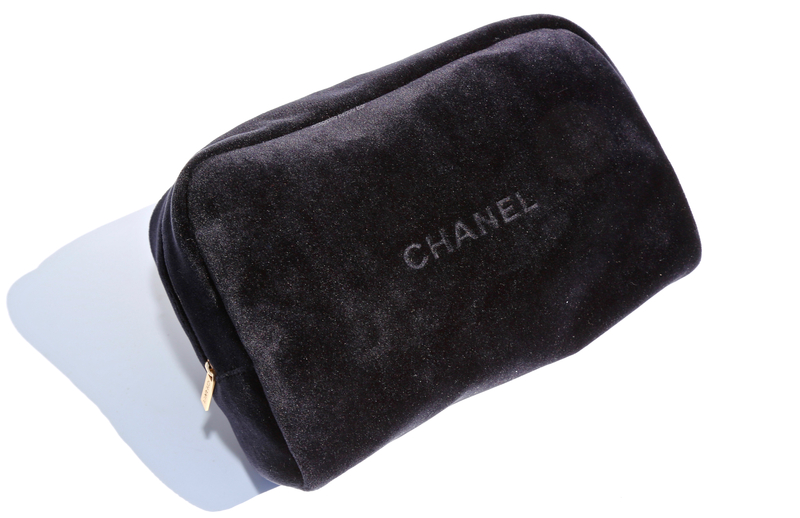 What I absolutely love about CHANEL’s version, is the finish: like the rich nap of velvet, only without the fuzz. 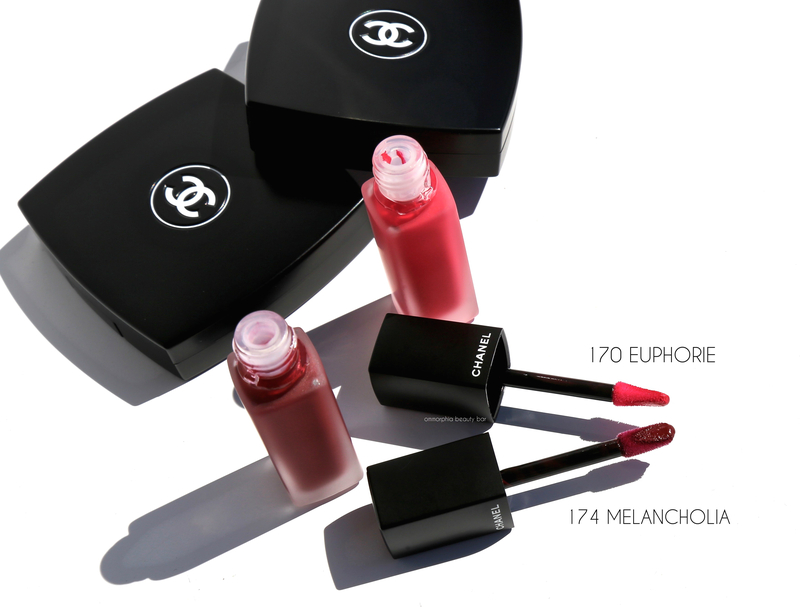 Deep, intense, and a little bit offbeat, both are also fun to wear and a nice change from their glossier brethren. “The matte colours of Le Vernis don’t reveal themselves straightaway; they’ve a distorted quality, as if viewed through the filter of a Polaroid lens” — Lucia Pica. The swatches below were created with a base coat and 2 coats of polish. The final swatch of each shade has a layer of CHANEL’s Le Gel Top Coat to show the look glossiffied (pretty sure that’s not a real word but I’m going with it). 636 Ultime – maraschino blue-based red that applies in a self-levelling way, non-patchy, and relatively quick drying. Excellent opacity even with the first layer and I suggest applying thinner coats for the most even finish. Non staining upon removal, provided base coat is worn first. 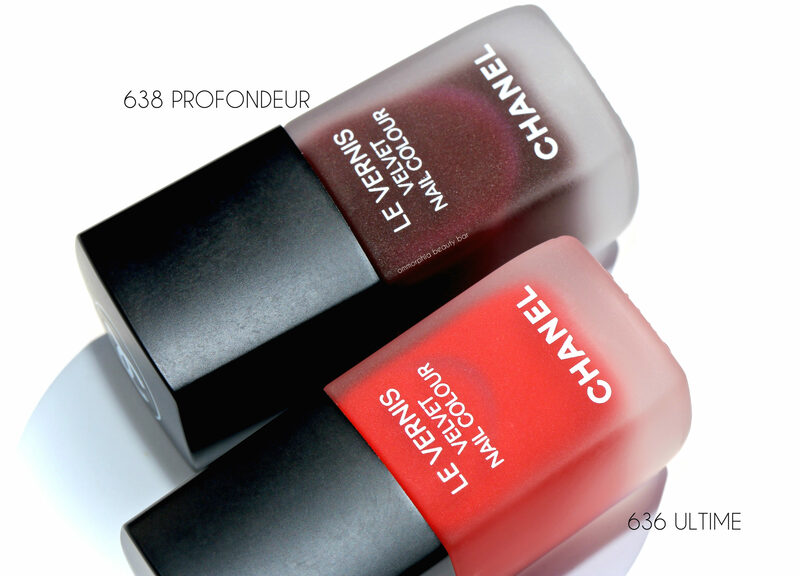 638 Profondeur – rich oxblood hue that comes to the same ‘rubberized’ finish as Ultime. 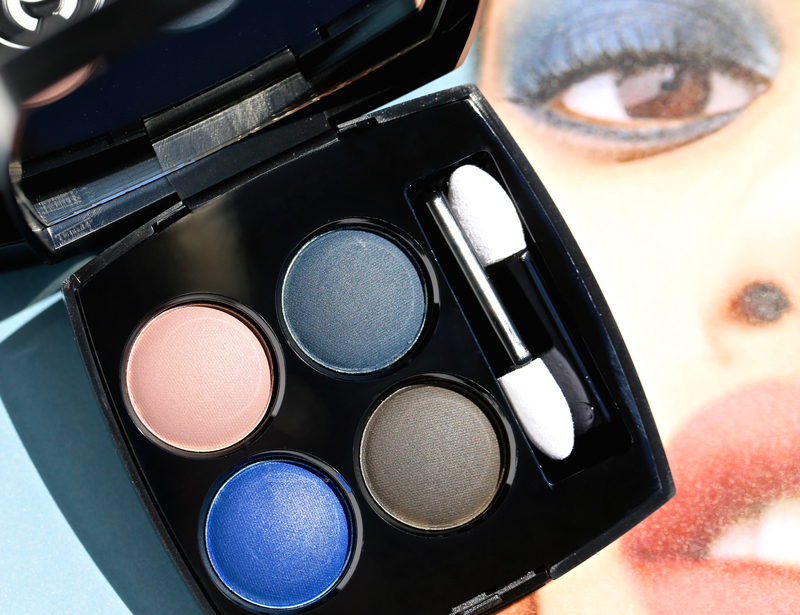 The formula has a jelly-esque quality, displaying a bit of spring-back, but it’s nevertheless easy to apply. As before, go in with thinner layers for the best result. Non staining upon removal, provided base coat is worn first. 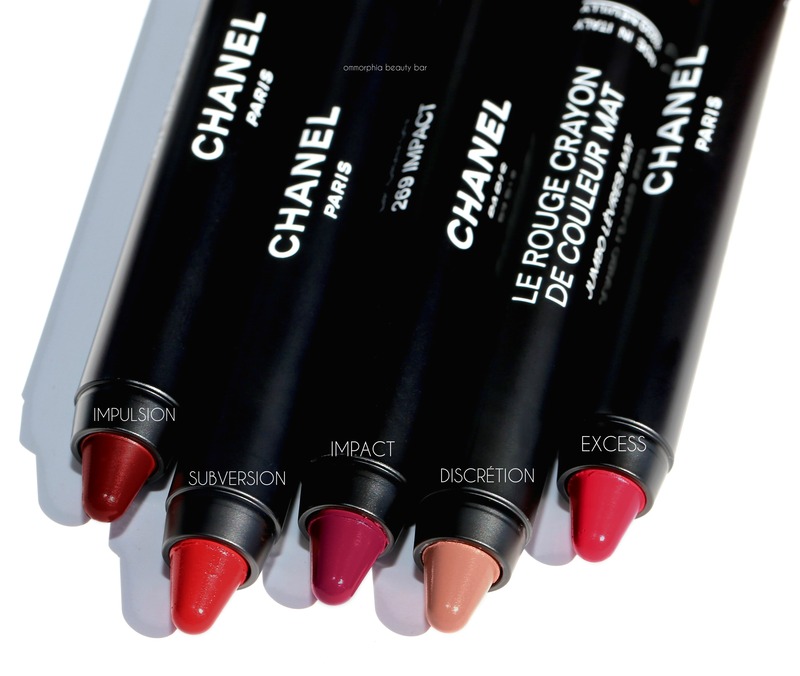 Impulsion crayon really catched my eye (though I must admit the whole collection gives me a slight case of wants) but it also reminds me of Nars Consuming Red. Do you maybe know how do they compare? I can see how you thought the 2 look familiar as they’re both deep wine shades. 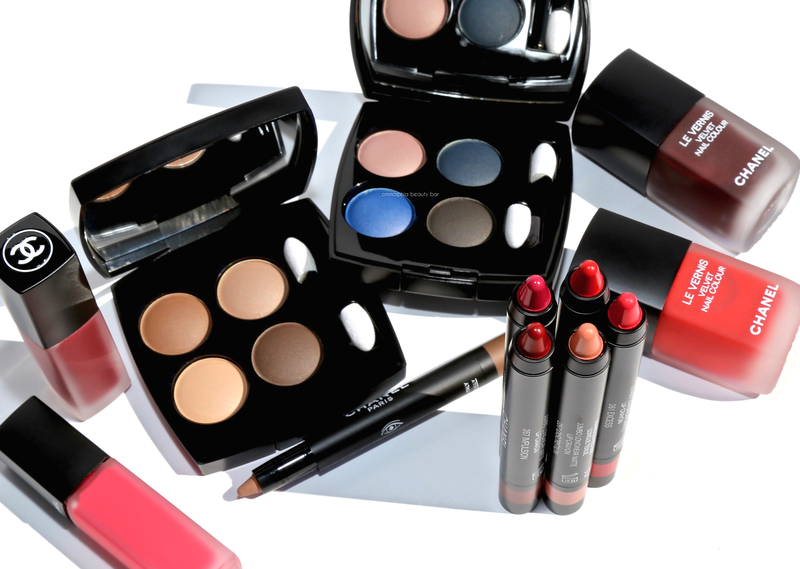 Consuming Red from NARS is more blue-based which makes it cooler-leaning, and comes to a finish that’s more matte — while Impulsion has a better balance of both warm & cool tones, and has a more velvety finish with a slight sheen. Hope this helps! It really does!, thank you so much!! Both pieces are truly beautiful! Hope you pick them up! ? 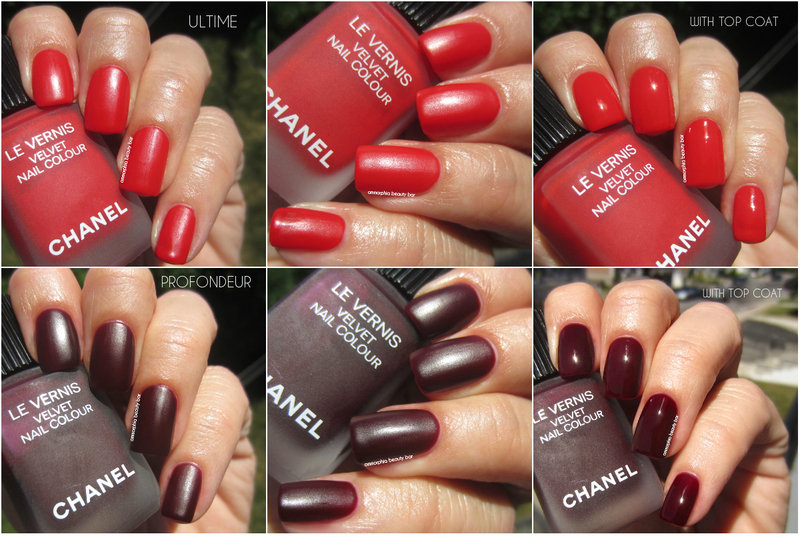 Thank you for your gorgeous swatches, Eugenia. Ils sont magnifique! Awww…merci for the kind words, Vera! Seriously, one of the things that makes the colder weather bearable for me, are all the gorgeous collections — like this — that launch, lol! The blue quad looks great. I’ve never tried anything from the brand but I would love to try. 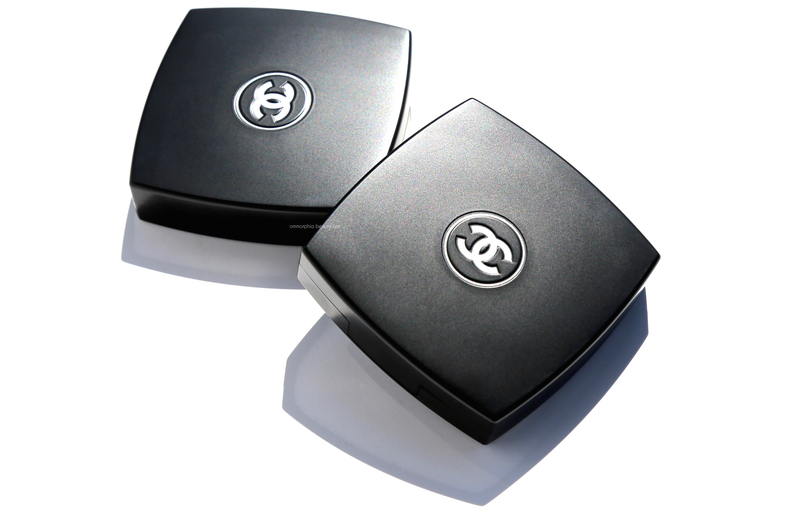 I’ve been a fan of CHANEL for decades and even though I may be biased that way, I feel you should definitely look into investing in any of their products as they are exceptionally well made! 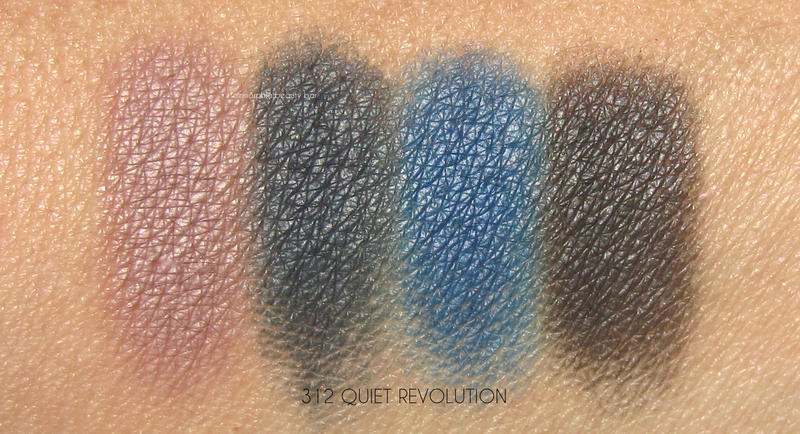 And yes, Quiet Revolution (the blue quad) is a stunner!